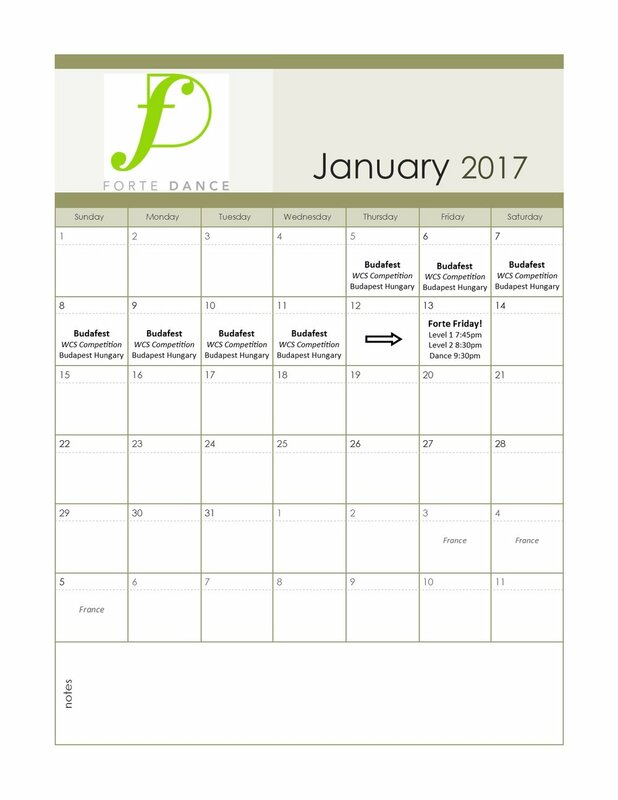 Check out what's happening at Forte Dance in the months of January & February! 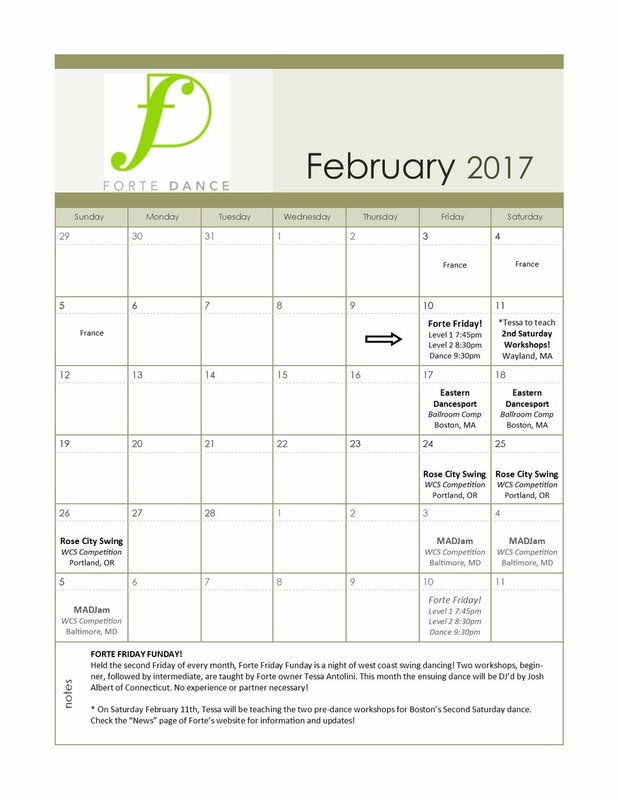 FRIDAY THE 13TH Forte Friday Funday! !